Dedicated to the supply of professional high quality stock syndication photography for both commercial and publication use we have now completed our new 'Pixel Factory' service. This new service from Ambient Life offers a real cost efficient opportunity for designers and publications to acquire high impact professional quality work at a fraction of the cost that a commissioned shoot would cost. All of our work is shot on high end digital equipment such as Hasselblad giving you the assurance that quality is not something that you need to be concerned about unlike some $10 stock libraries. 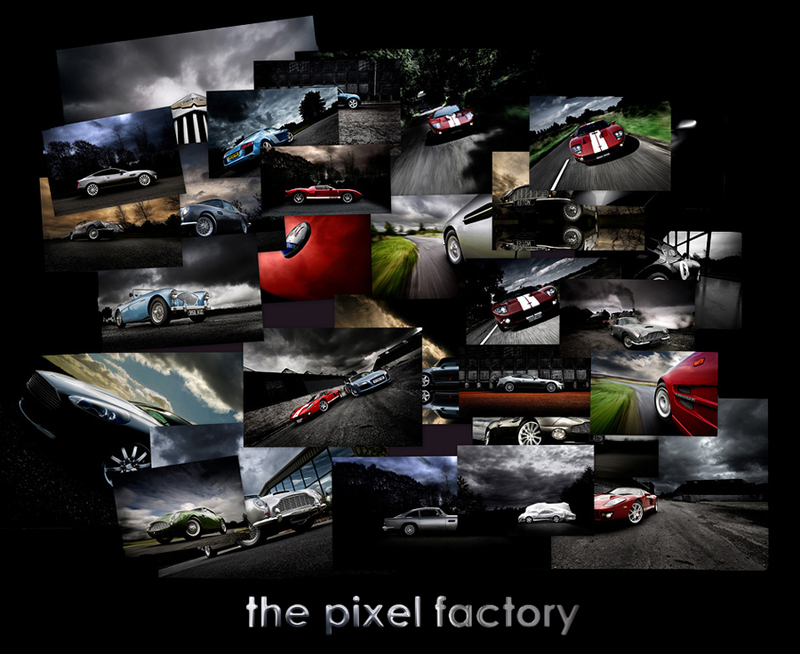 We also are very proud to have an extremely comprehensive library of automotive car photography including such prestige brands as Aston Martin featuring the classic DB5 through to the more modern Vanquish, Vantage and DB9 models and the world famous £1.2 million pound Aston Martin One 77 that photographer Tim Wallace recently shot at the Aston Martin Design Centre in Gaydon England.